is honored on Panel 17W, Line 13 of the Vietnam Veterans Memorial. 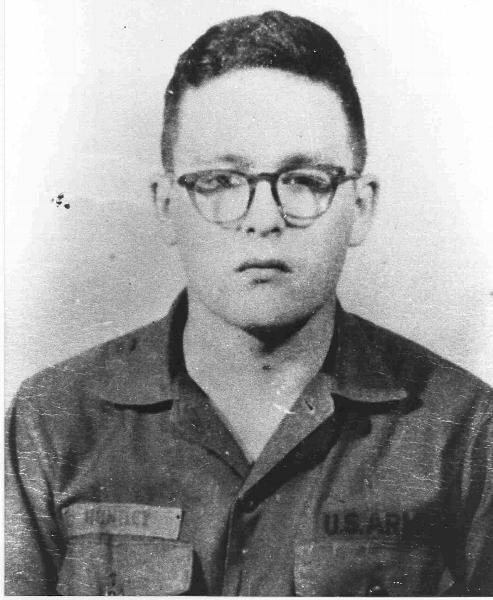 Private First Class John Norman Huntley, Served with the 57th Assault Helicopter Company, 52nd Aviation Battalion, 17th Aviation Group, 1st Aviation Brigade, United States Army Vietnam. I wear John's name on my wrist as I have for years. My son is currently serving, he wants to wear the same name. I am a vet myself and a proud mother of a vet and a current soldier. We will always honor John and his sacrifice. 1986 and still not a day goes by I don't think about your restless "sleep"